They think I'm a spy. Me. 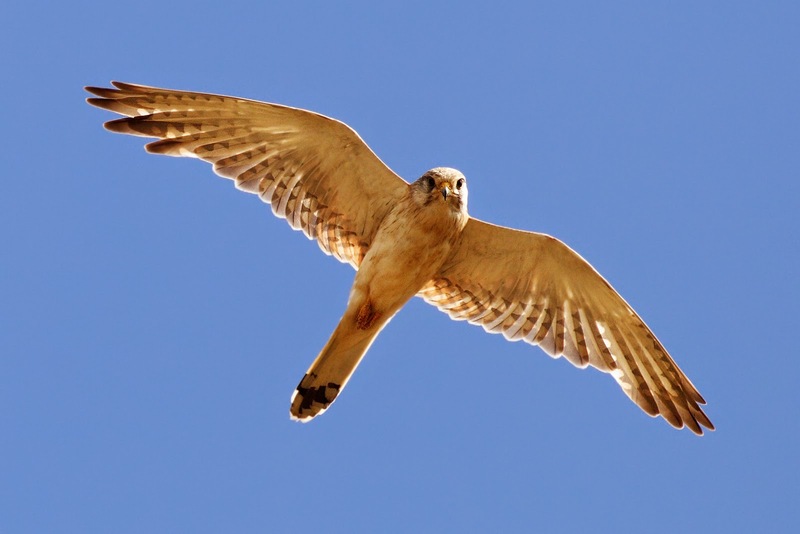 A Kestrel. A very small falcon.